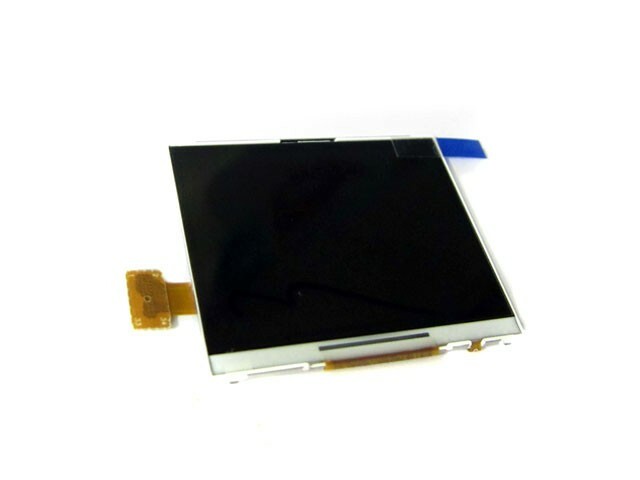 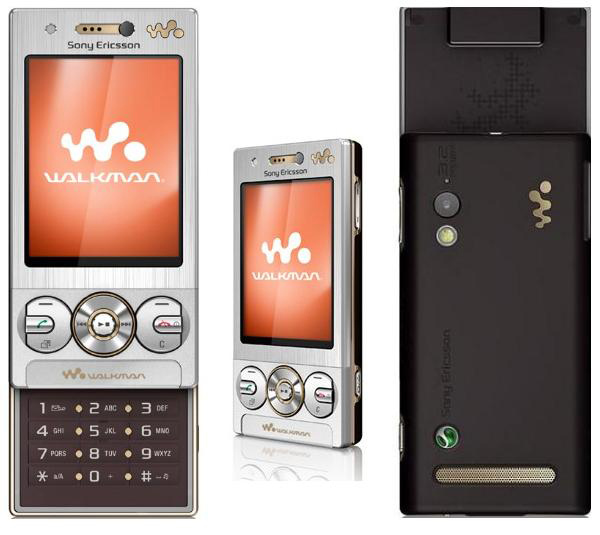 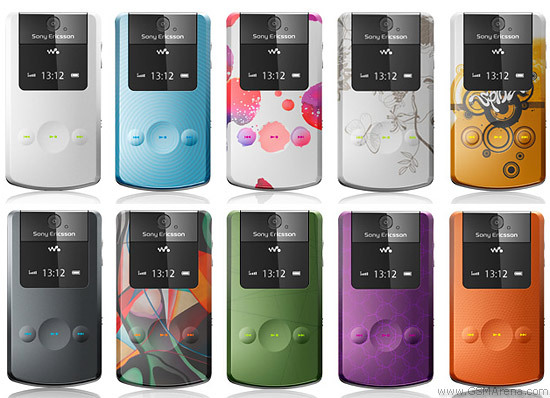 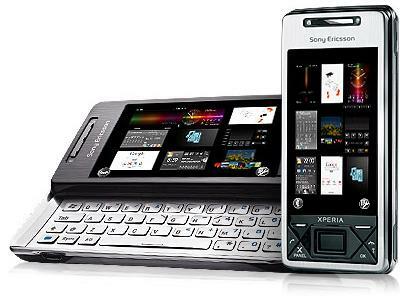 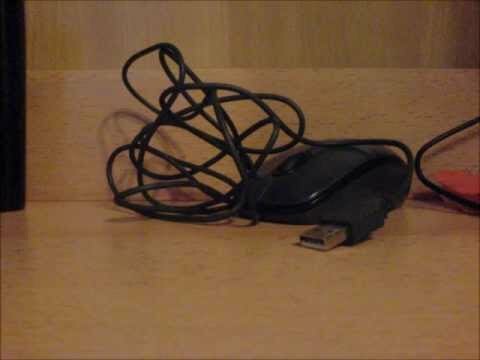 Sony Ericsson W705 is one of the terminals Walkman more recent and more complete, since in addition to highlighting by musical performances are also connectivity. 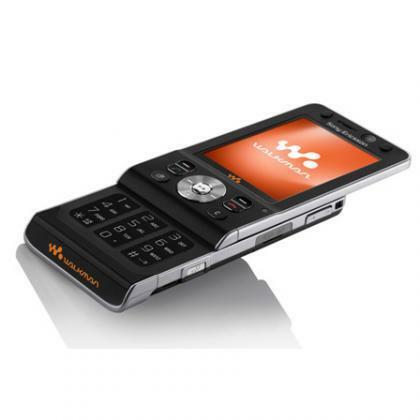 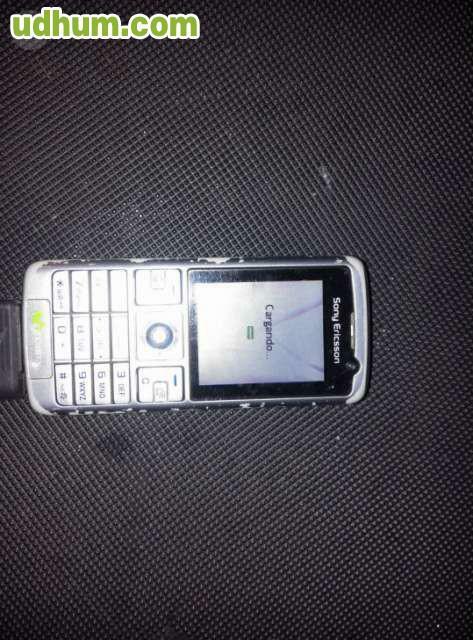 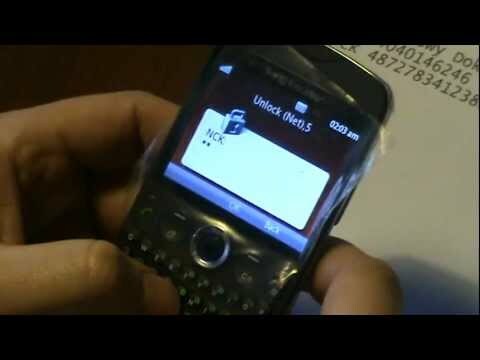 The W705, only change together with the BlackBerry Curve 8900 new Program points Movistar, It has the quality of audio that provide technology Clear Bass y Clear Stereo features of the Walkman range, but also incorporates HSPA connectivity, WiFi, DLNA and camera 3.2 megapixel. 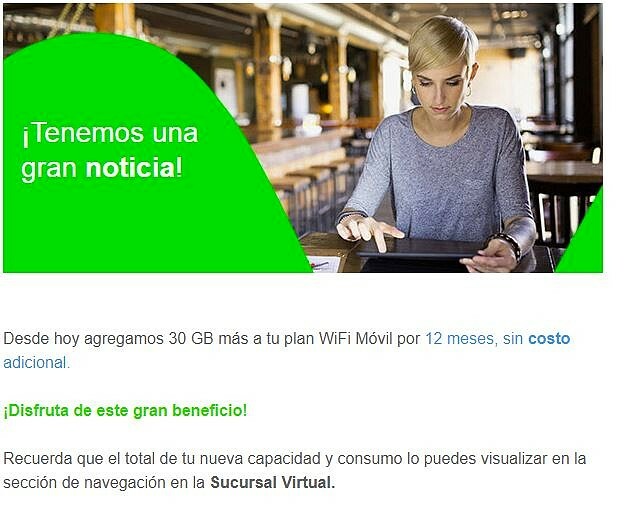 With Movistar is available from 3,500 points and 267 euros, 181 for the blue zone with a commitment to stay for 18 months, while if we high on an Internet rate, with the same points and stay the price descends to 124 EUR.